Grand Vue Park hosts events throughout the year and we welcome you to celebrate with us. Our venues can help you have the perfect wedding reception or the best pool party for your child. With shelters large and small, we have options for all groups and parties. 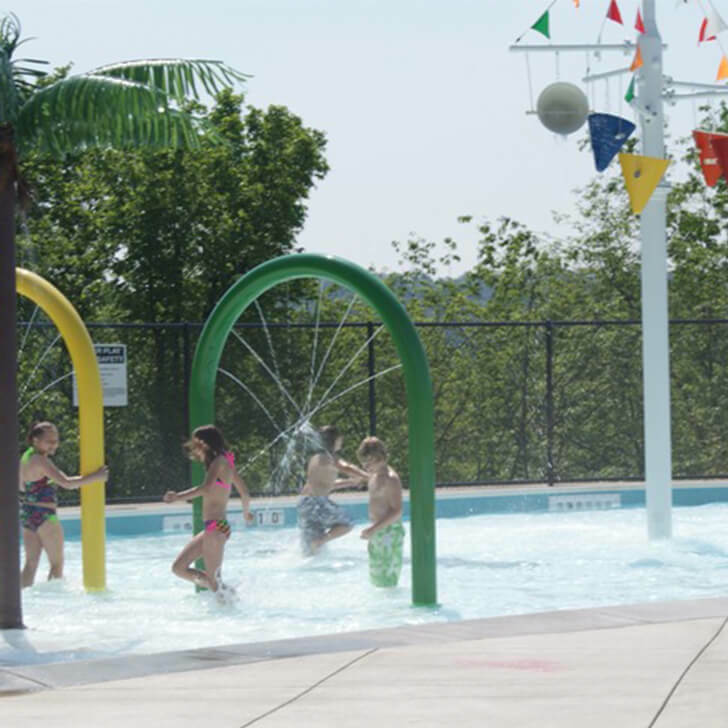 Grand Vue Park is an easy rental option for Ohio Valley natives or those visiting West Virginia. Celebrate your wedding in grand fashion with Grand Vue Park. Our banquet hall is the absolute best place to bring all of your loved ones together for your wedding reception. 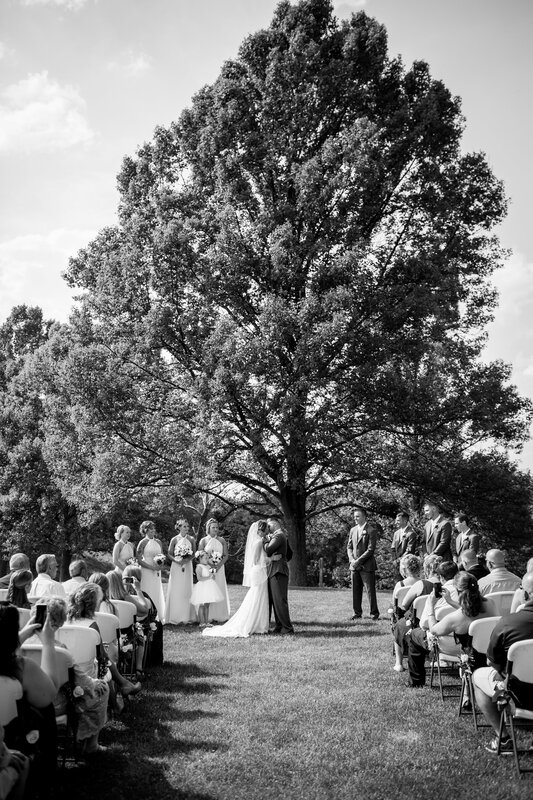 You can customize and decorate our location to make it perfect for your perfect day. Looking for a special place to celebrate a birthday? How about a place big enough to get your family together for a reunion? Grand Vue Park has the perfect venue to fit the size of your party. Join us in one of our shelters or our hall to gather and celebrate your special occasion. Musicians, performers, and promoters can take advantage of Grand Vue Park’s Amphitheater. 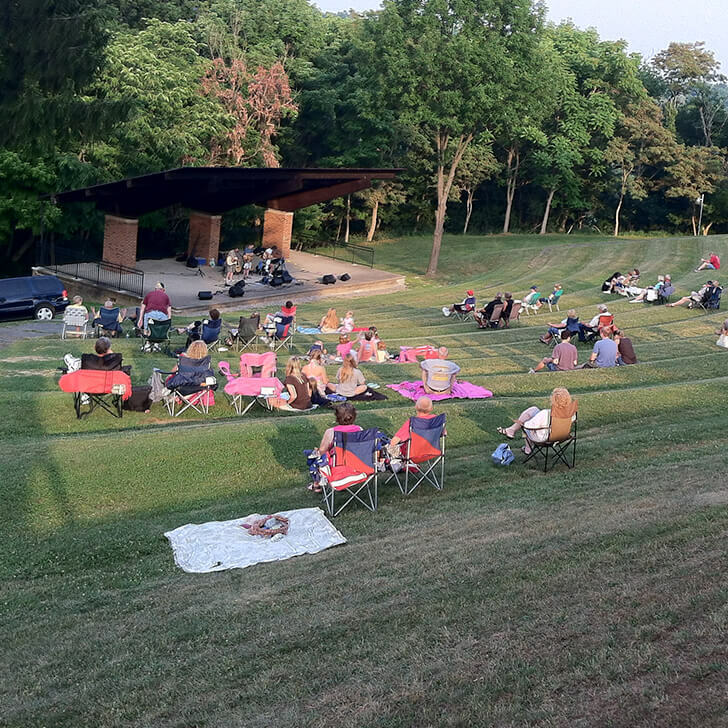 If you are looking to hold an outdoor performance, there is no better place in West Virginia. 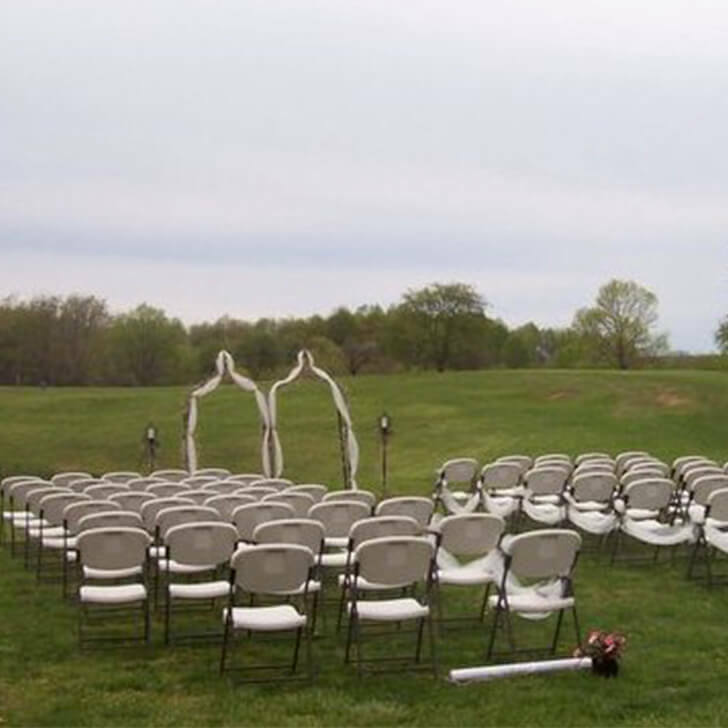 Conveniently located and the ability to seat over 3,000 people, utilize the amphitheater for your next event. 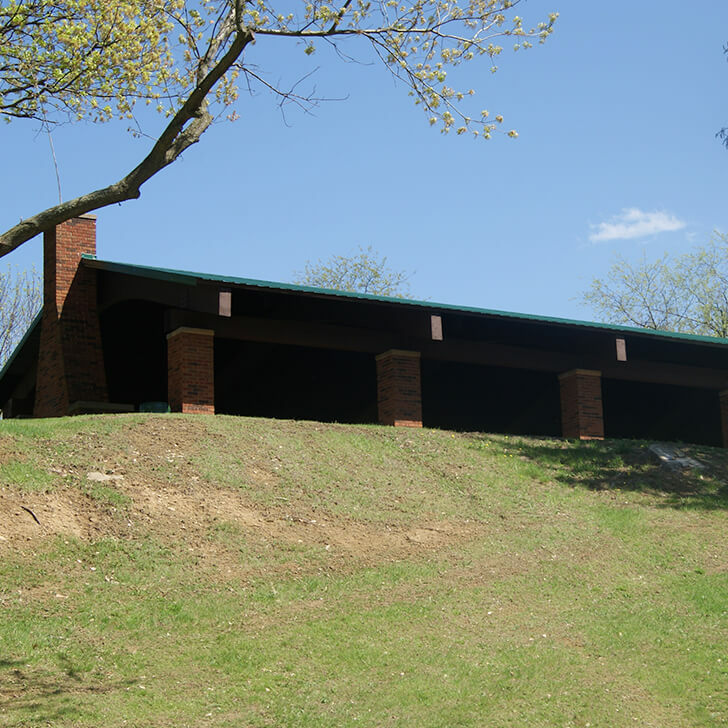 Grand Vue Park offers shelters for rental your next reunion, graduation party, or group get together. Cook out on our grill or have a fun game of volleyball with friends and family. Our shelters can accommodate groups large and small and remain affordable. Book your next party with Grand Vue Park.